All prices are subject to change with training and experience. Comments on this page are not checked regularly. Please inquire (samantha@allansporthorses.com or jennifer@allansporthorses.com) for the most updated information. If you are interested in arranging a shopping/buying trip in Florida, please contact Jennifer at 240-925-4558 for more details. We may not have the horse you are looking for at our farm, but we can help you find you match. Won his yearling class at the YHS Show in Wellington May 2017! Joey is a lovely colt with a fabulous temperament, near perfect markings and 3 exceptional gaits. He is flashy. Shows swing in his walk with a sizable overstep. 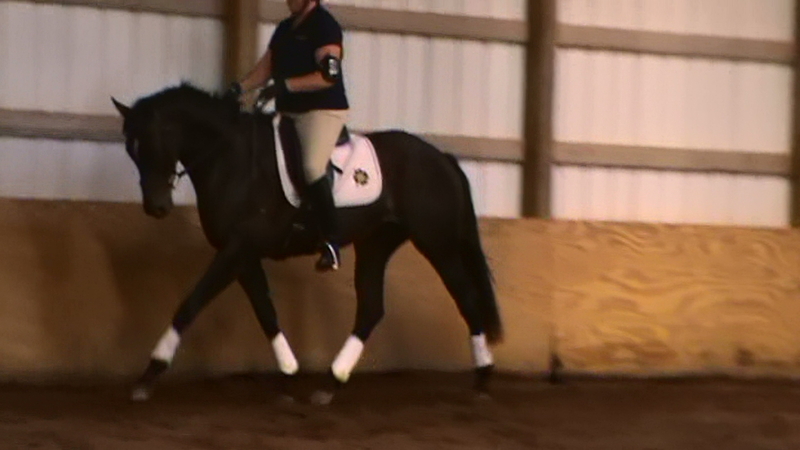 Natural suspension in his trot even when barely trotting. Lovely, balanced and uphill canter. Great presence and loving personality. Enjoys being groomed, leads, cross ties, clips, ponies, bathes and has started lunging. Don’t miss out on this well started, promising prospect. Joey was awarded Silver Premium at his RPSI inspection, would excel in dressage, but can go any direction. Donald is a 2012, 14H, Registered Highland Pony. He has a lovely temperament, is safe and loves attention. He is broad and carries a 5’11” rider’s leg well. He is easy enough for Children to ride outside the ring. Enjoys doing things…anything with people. Good with dogs, goes through water and has started over small jumps. Would make a fabulous second or third field foxhunter who wants a “wine and dine pony“. The breed is rare to find in the US and even harder to find under saddle. These ponies are ponies people keep for life. They are considered an endangered breed and there are less than 100 in the country. The lovely Queen of Great Britain rides these ponies and has a stud farm in England. Donald is located in Florida. 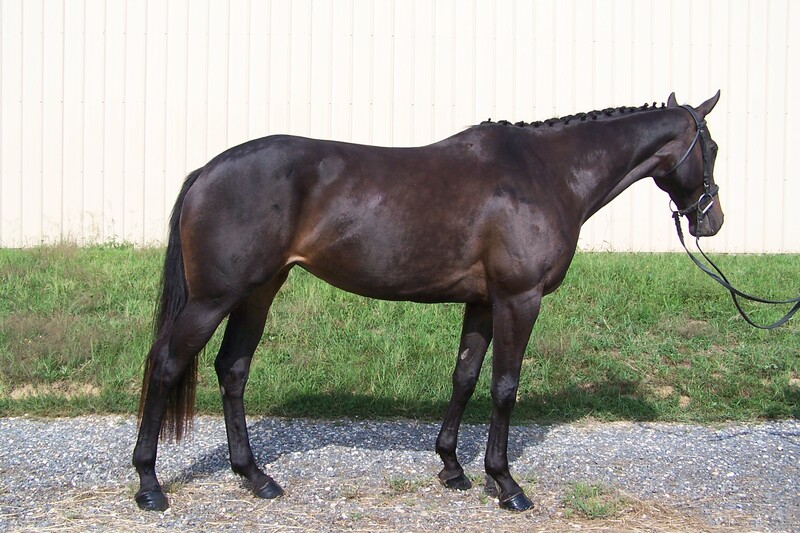 Glowing Tale aka Howie, 2009, 16H, Bay TB Gelding. WONDERFUL disposition, kind. Lovely walk, trot and balanced canter. Jumping courses, starting lead changes, sensible out on trails. Ties, clips, loads and bathes. Very easy and sensible with good quality gaits. In your pocket and loves attention! Contact Samantha Allan 240-538-2678 or Jennifer Clover 240-925-4558 for more information. Tuscadora is a July 2013, 15.1+ h (still growing), mare. Double Registered Oldenburg ISR (branded) and RPSI, by the KWPN Stallion Richard. “Emmie” was purchased in August with a lovely colt on her side and started under saddle in early December 2016. She enjoys her work and has a sweet personality with a wonderful brain. Is currently w/t/c, goes over poles and has hacked around the farm. Has been trailered off property and ponied on trail and through water. Loads well, stands tied and hangs out on the trailer. Great prospect for an adult amateur or junior! Rigby is a 16.2 hand, 4 yr old, chestnut TB gelding. By Alphabet Soup. Lovely horse overall. He has the build, looks, talent and a fabulous brain. Rigby can go any direction. Super fun and enjoyable to ride and work with. Hacks out alone or with company on the buckle, starting over small fences. Even loves my crazy dog and tolerates him under his feet. Quiet enough for an amateur, but talented enough for a pro. Not many of these come along at his age. Congratulations to Mikayla Slattman and family! 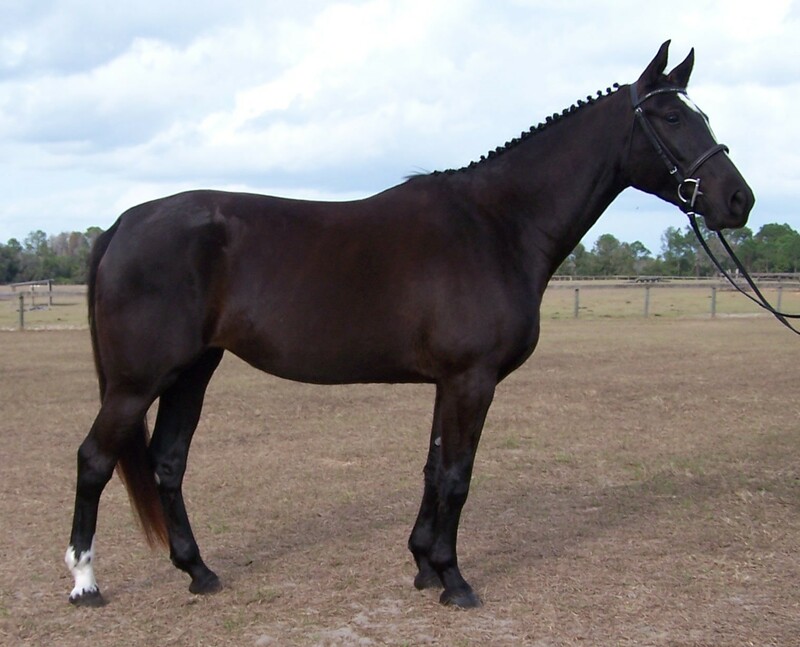 2006, 15.3 Thoroughbred mare by Digamist, out of Glorious Bearfoot. Training: Competing training level and schooling preliminary level eventing. Miss Diggy Bear, aka “Buttercup,” is elegant, exceptional, and talented with truly excellent conformation. Uncomplicated. 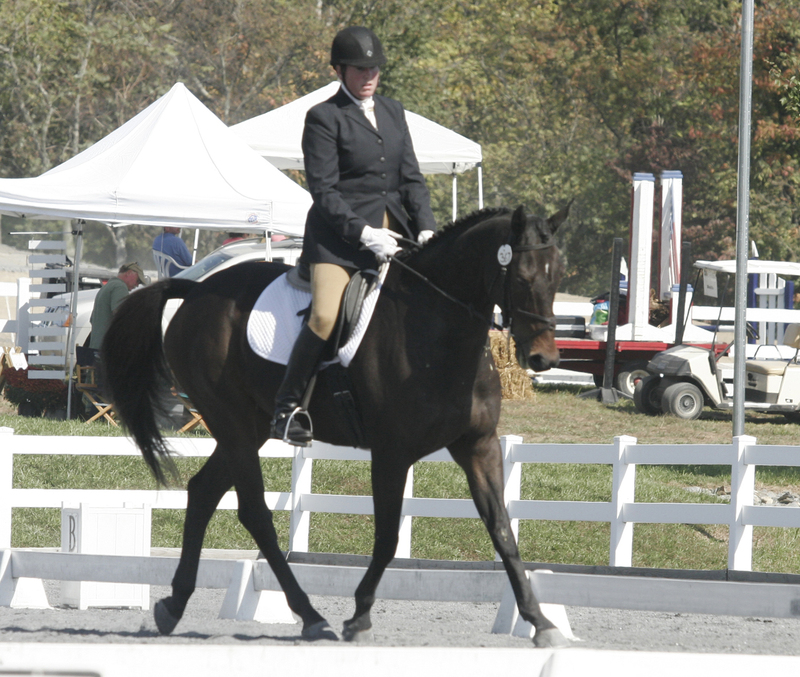 She has won at novice, is competing confidently at training, and schooling preliminary. 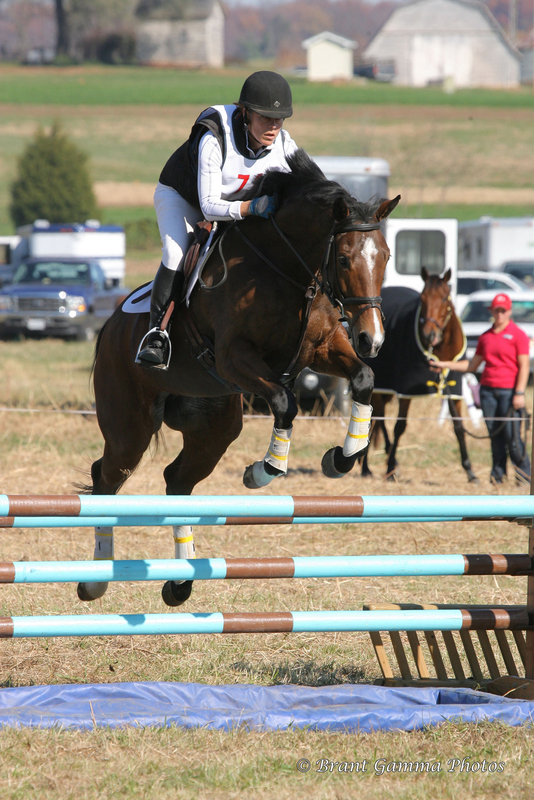 Buttercup is a lovely mover; a powerful, bold, and accurate jumper. 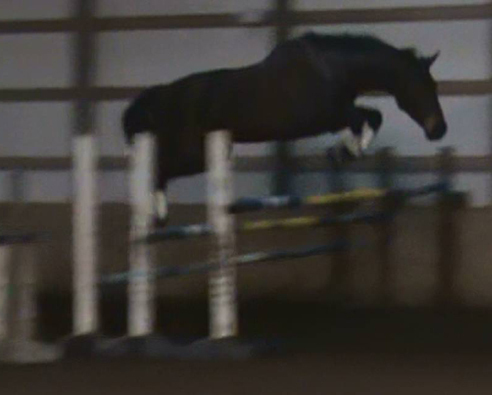 Tons of scope to do straight jumpers. Has her changes over fences. Adjustable, balanced, rhythmic, and handy. Excellent ground manners, adorable, sweet, in-your-pocket personality. Clips, loads, bathes, etc. Hacks out. Not for beginner rider. Come meet your new star. Please contact Jennifer at 240-925-4558 or Sam at 240-538-2678 or email for more information. 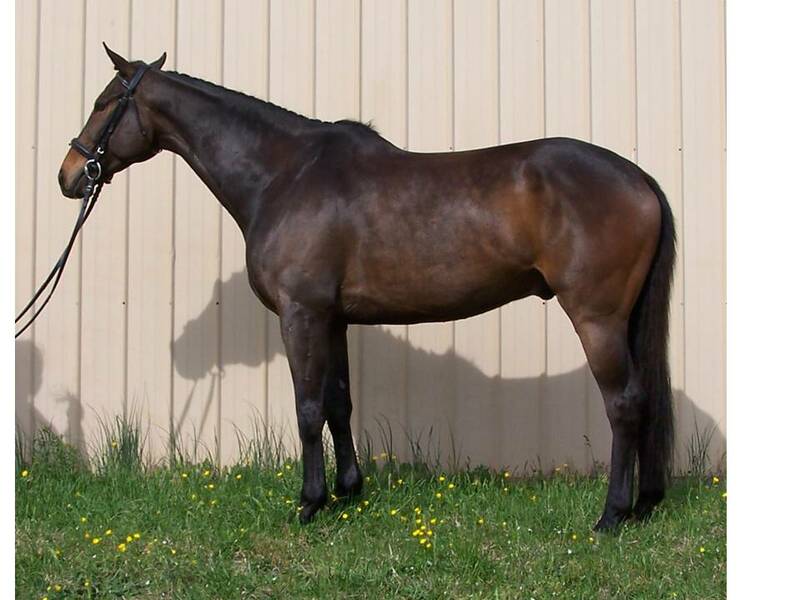 H TB gelding by Teton Forest. Chestnut, blaze, 3 socks. “Tig” is a beautiful and talented horse ready to be yours. Rhythmic, soft, sweet. Athletic, correct jumper. Dressage judges love him! Hacks out alone or in an small group. Come out and meet your new partner and get ready to have some fun! Contact Jennifer at 240-925-4558 or Samantha at 240-538-2678, or email jennifer@allansporthorses.com. 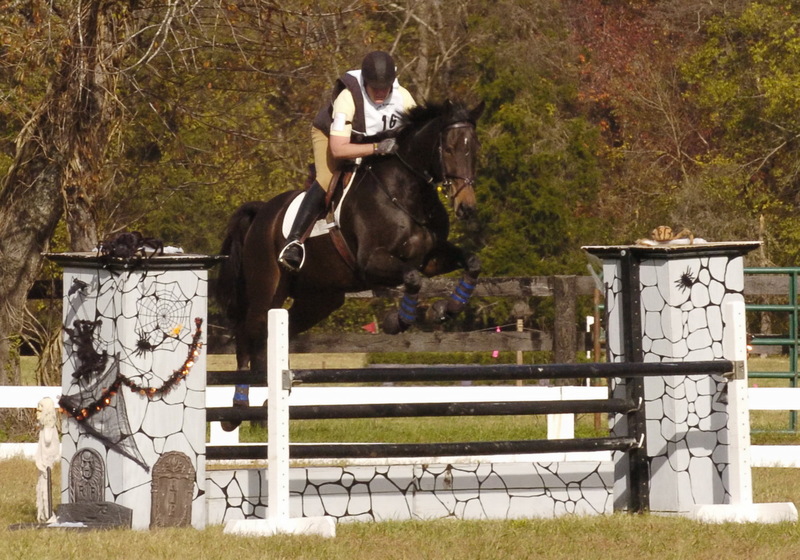 Training: Competing Training, schooling Preliminary Eventing. Level 2 and 3 Jumpers! “Henry” is a super special prospect. 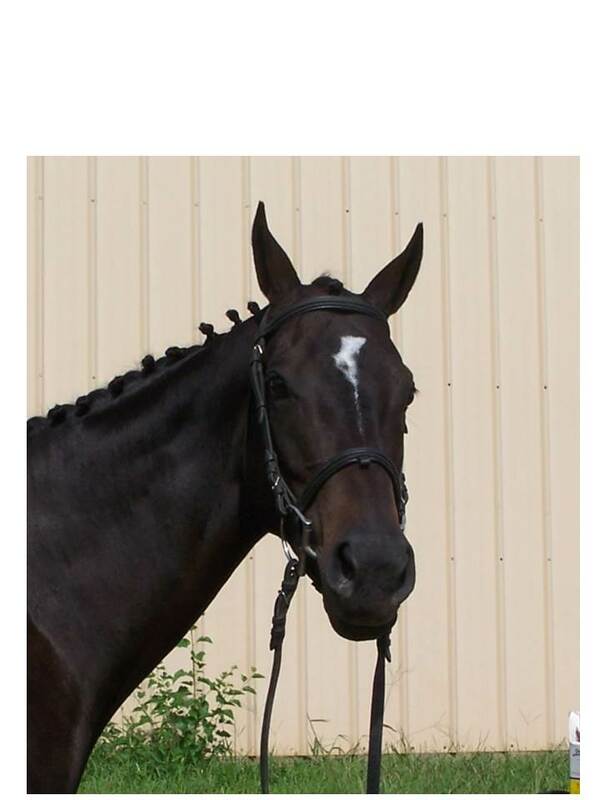 Henry has lots of bone, excellent conformation, three exceptional gaits, and is a talented and brave jumper. Has competed at Training level in Eventing, schooling Prelim, and has successfully competed at Level 2 and 3 in show jumping, schooling up to 4′ with ease. Henry was the Lady Lightfoot Allowance Jumper Champion at the Maryland Thoroughbred Charity Horse Show, as well as placing 2nd in the $1,500 Added Maryland Thoroughbred Horsemen’s Association Gambler’s Choice Jumper Stake. Henry is a forgiving and safe jumper that is uphill and adjustable. 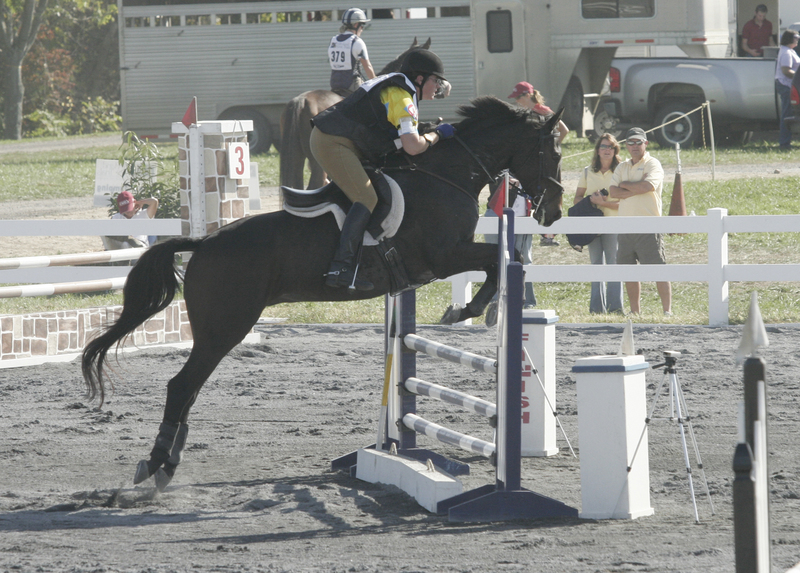 Henry has been shown by adult amatures at Beginner Novice and 2’6″ OTTB classes in jumpers. He has been used for experienced students for occasional lessons. Henry thinks that life is just grand and has a super personality. Henry really wants to please, is a fast learner, hacks out quietly alone or in company. Clips, self-loads, bathes, etc. Take this chance to get a lovely horse early in his career! This horse will excel! Please contact Jennifer at 240-925-4558 or Sam at 240-538-2678 or email for more information. Averil Diva SOLD! Congratulations to Catherine Rochester! Training: Competing Beginner Novice (unrecognized), Training Level Dressage ,Local Jumpers and was used as a Staff horse winter of 2014. Diva is a sweet, lovely, kind, sane mare. Balanced, adjustable and uphill. Three lovely gaits. 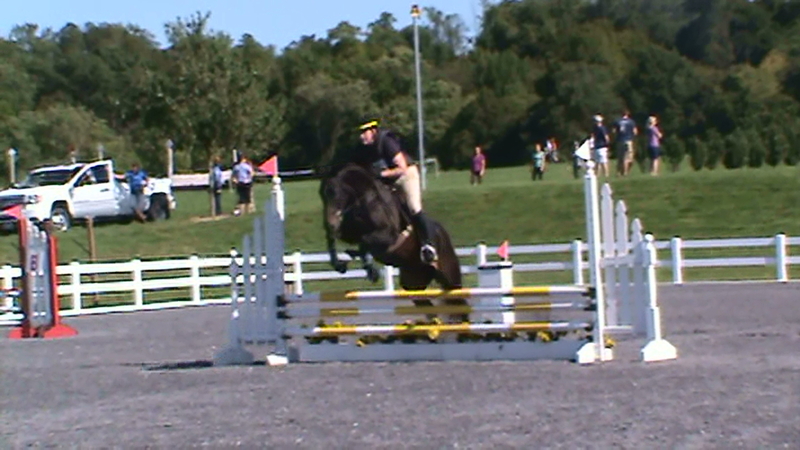 Lovely form over fences..honest and a Super brain!!! Schools ditches, banks, and water with confidence. Can pony other horses off of her. A must see in person kind of horse. Has a peaceful feel around her. A pleasure to ride and work around. Wonderful prospect! 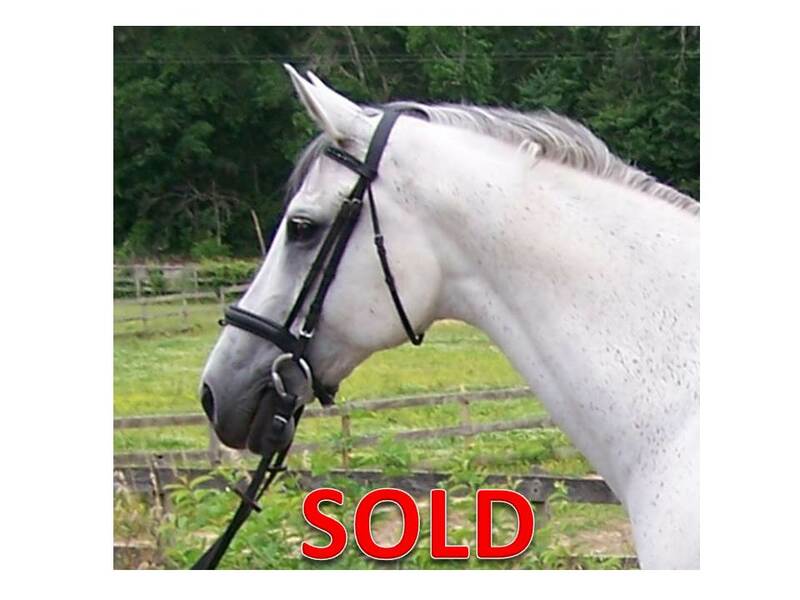 Razzmatazz SOLD! Congratulations Michelle Panos! Dark bay, no markings. Big and solid with a wonderful temperament. This horse has the excellent quality of gaits, movement, jump, and temperament making him a candidate for an amateur or professional. Razz has a lovely swinging walk with a large overstep, a rhythmic uphill trot and a beautiful rhythmic, uphill canter with good jump. He is currently schooling 2 nd level movements and finds lateral work easy and fun. 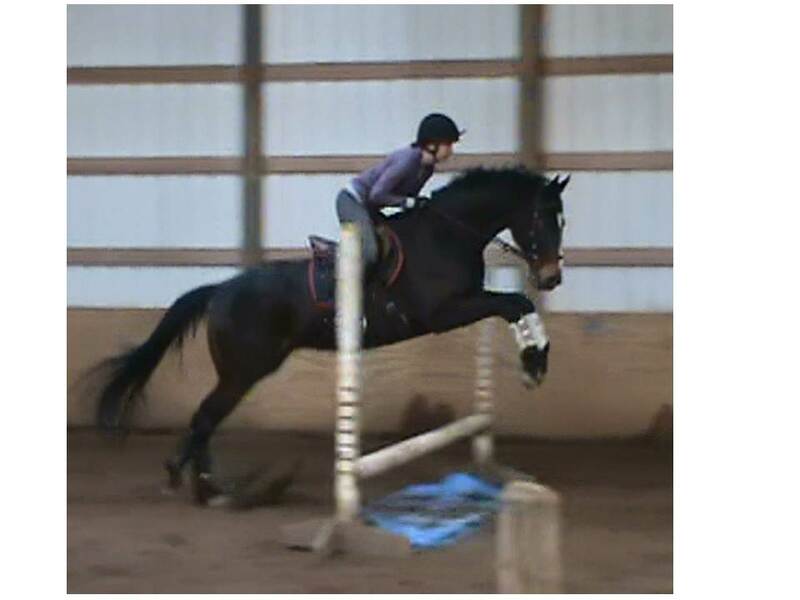 He also enjoys jumping and has his changes over fences. 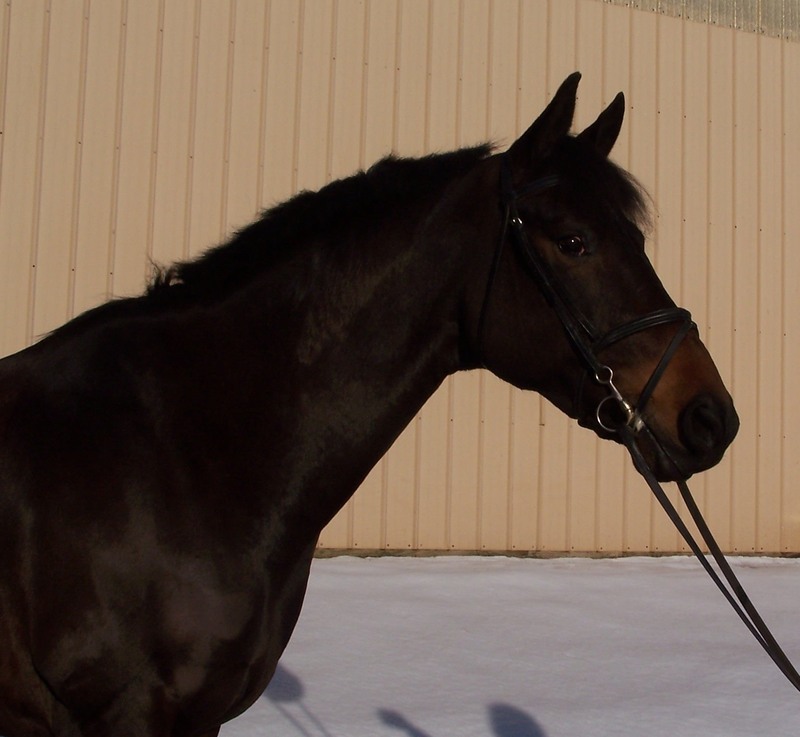 Razz is rhythmic and balanced to his fences and very adjustable. He hacks out alone or in a group and is happy to go in the back or the front. Razz has big gaits but is super comfortable with a naturally relaxed, swinging back. 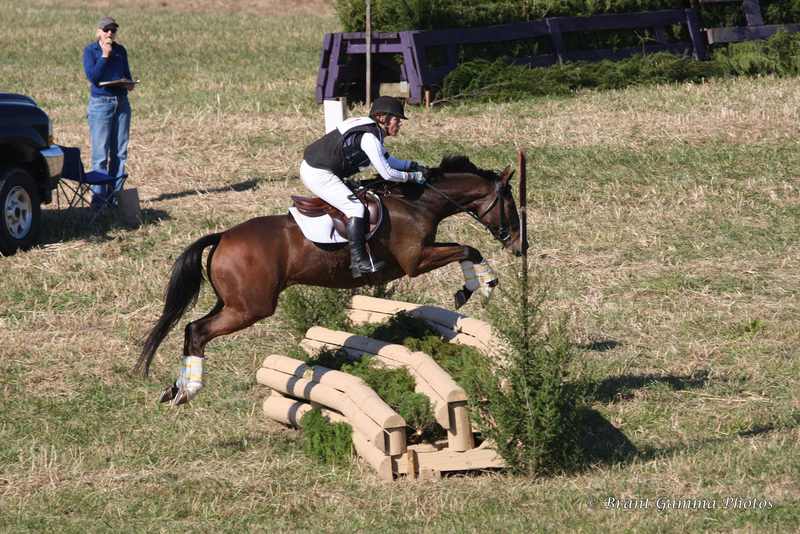 He has done a few starter horse trials in his 4 and 5 year old year and won his first time out at Fair Hill. He has shown through 1 st level at schooling shows and the judges love him. Razz was purchased from his original owner at 18 months old and has been at ACSH since. He was easy to start and has a very trainable personality that will take him far. He is sweet, forgiving and kind; and is adored by everyone. He has been ridden by people of many different levels and adjusts accordingly. He has the potential to go far in many disciplines. 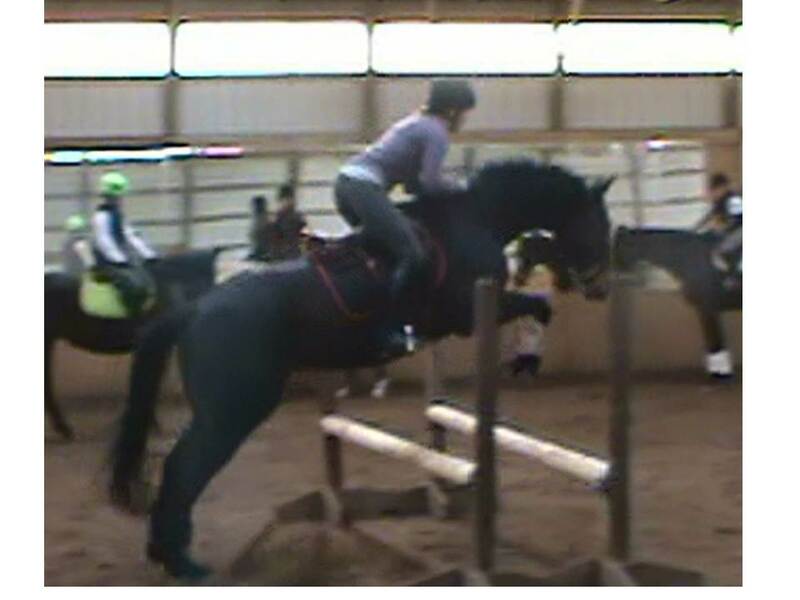 He is a solid 17.3, his rider is 5’11” and makes him look smaller, but he is a big guy. Razz is also available for a partial lease at our farm for the appropriate person. 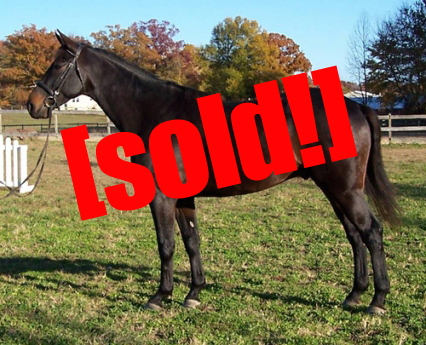 Patuxent Sailor–SOLD! Congratulations to Margaret and Alyssa Peterson and Chuck Larkin!!! Patuxent Sailor is a lovely, correctly built, uphill, 16.1 H, 13 year old, grey Holsteiner/TB mare by The Leading USEF Ranked Eventing Sire RIVERMAN. Sailor has been a whippers-in and Masters Horse fox hunting twice a week for several years ending in 2012. Her owner/breeder has retired from riding. 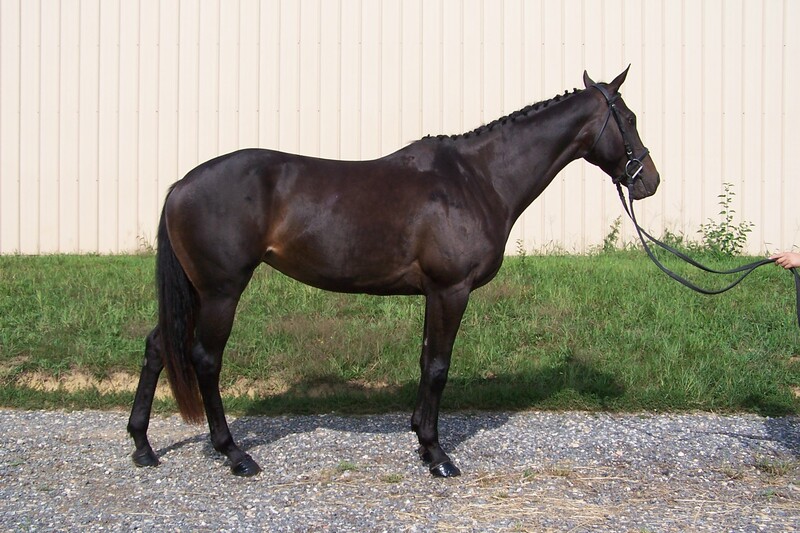 Sailor is athletic with three good gaits and good form over fences with exceptional use of her head and neck. Although she has not competed, Sailor had a few months of correct training each year as she was being legged up for the hunt field. 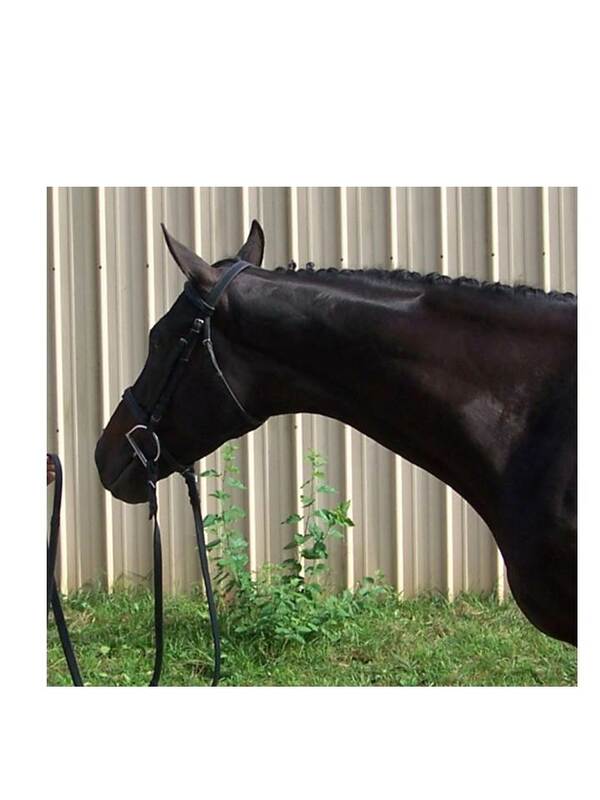 Sailor has correct basics in dressage and has schooled over beginner novice cross country fences. Sailor needs an experienced, confident rider that is looking for a talented, attractive horse to enjoy and move on to a new career. She has the makings to do dressage, eventing or show jumping, but also has the breeding to be a very desirable brood mare. Sailor has always been sound. Yankee Swept in Four–SOLD–Congratulations Cathy Roe!! “Aramis” is lovely, handsome, and elegant. 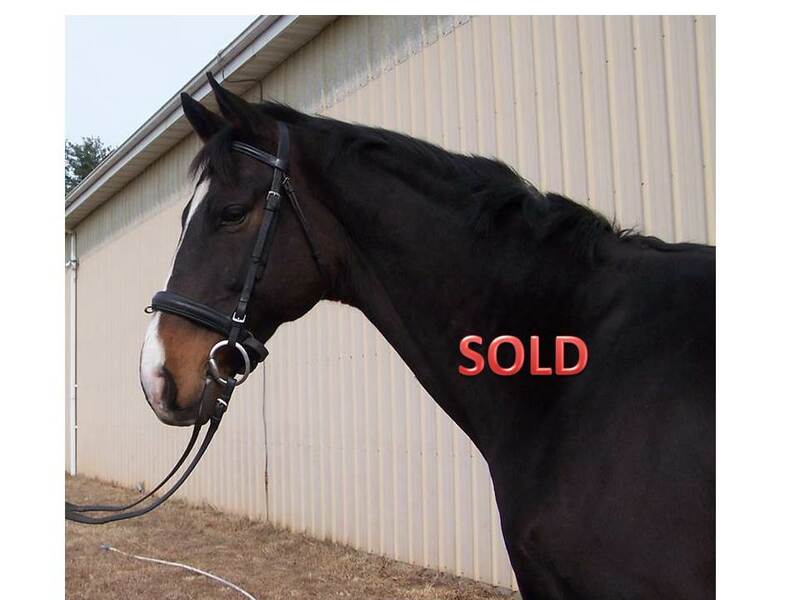 He is unfortunately for sale due to his owner’s military commitment. 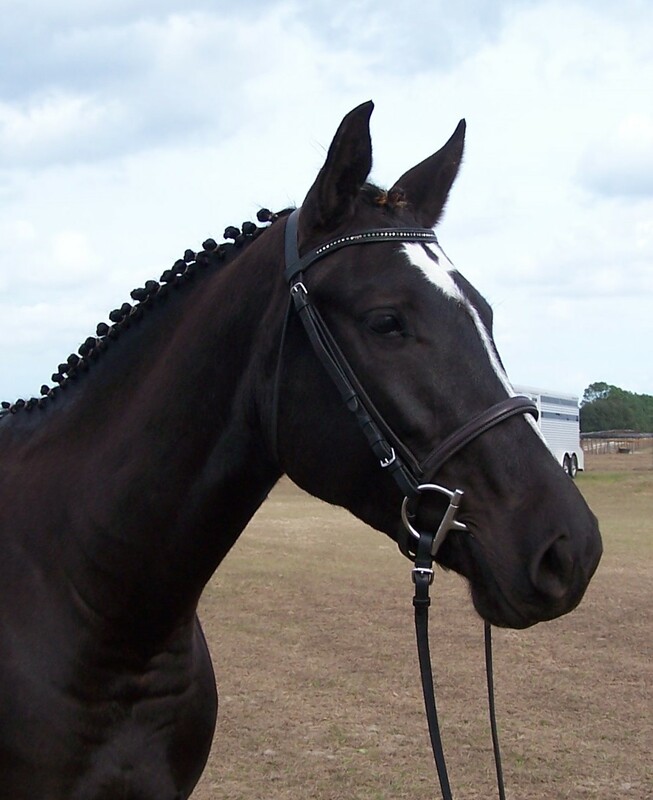 Aramis has three good gates, is naturally rhythmic, soft in the bridle and very comfortable to ride. He is schooling first level dressage, holds his balance down to a fence and hacks out around the farm alone or in a small group. 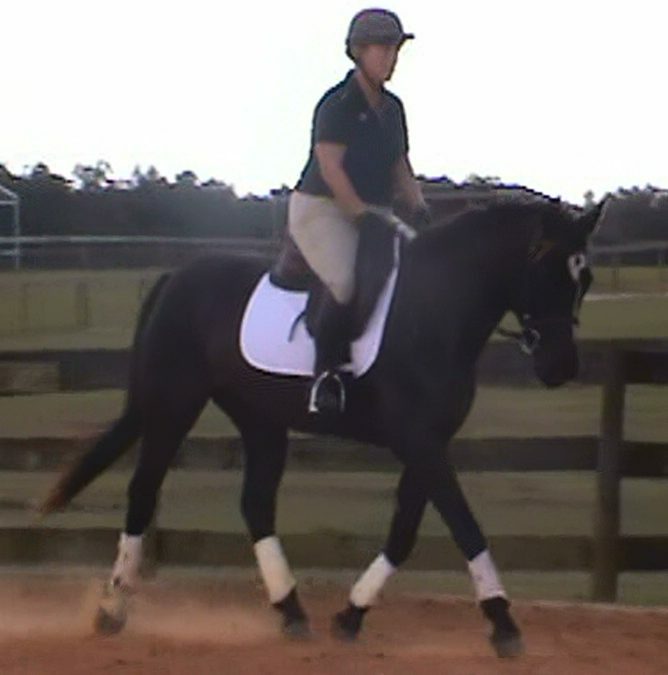 Aramis would be great for local hunters or lower level dressage or eventing. 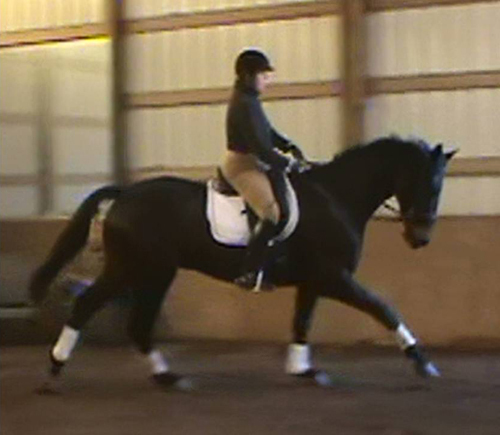 He is elegant and turns heads while being ridden. Enjoys attention and easy to handle. Please contact Jennifer at 240-925-4558 or Sam at 240-538-2678 or email for more information.